As one of our biggest releases, we have so many exciting features to share with you from our new 100% browser-based BI platform. With a new, intuitive smart visual interface, Sisense 7.0 makes it even easier for any user to combine multiple data sources and uncover hidden insights in one place. Watch a full preview of the exciting new web environment. 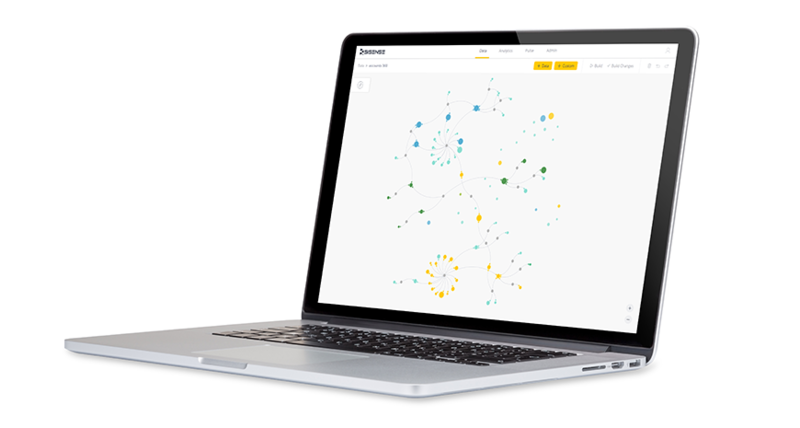 Discover our new predictive learning feature, which guides you to analyze any data set. Learn how smart alerts now bring you insights on the go. Check out how to take your BI deployment to the next level with instant access and new collaborative roles.